You can locate the power supply on a system unit by simply finding the input where the power cord is plugged in. Without opening your computer, this is typically the only part of the power supply you will see. If you were to remove the power supply, it would look like a metal box with a fan inside and some cables attached to it. Of course, you should never have to remove the power supply, so it's best to leave it in the case. 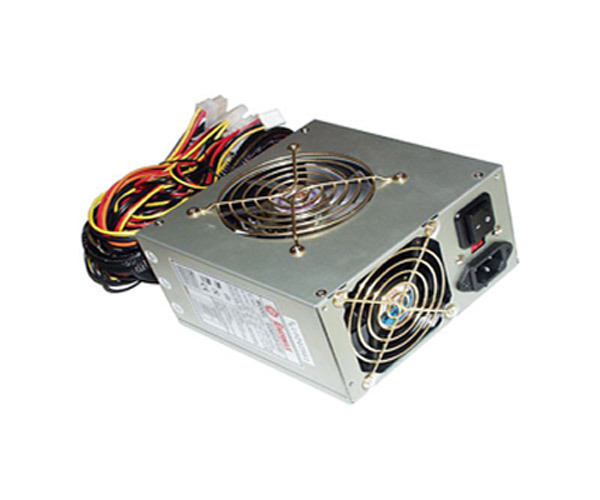 Maintaining your PSU is relatively easy – it's mainly a case of keeping the device clean and dust free. It's also worth remembering that the cable you use to connect your PC to the mains electricity outlet on the wall can degrade over time, so make sure you change this cable every 18 months or so. If you're carrying out any sort of maintenance on the inside of you PC, you should have a specialist cleaning aerosol air duster. This is basically "air in a can" that comes with a direction nozzle for you to point and squeeze. These cans are great for clearing dust out of your PC, and can be used on your PSU. It is important however not to point the air into your power supply from outside the PC chassis however – when you switch your PC back on, the dust will just get sucked back into the PSU.